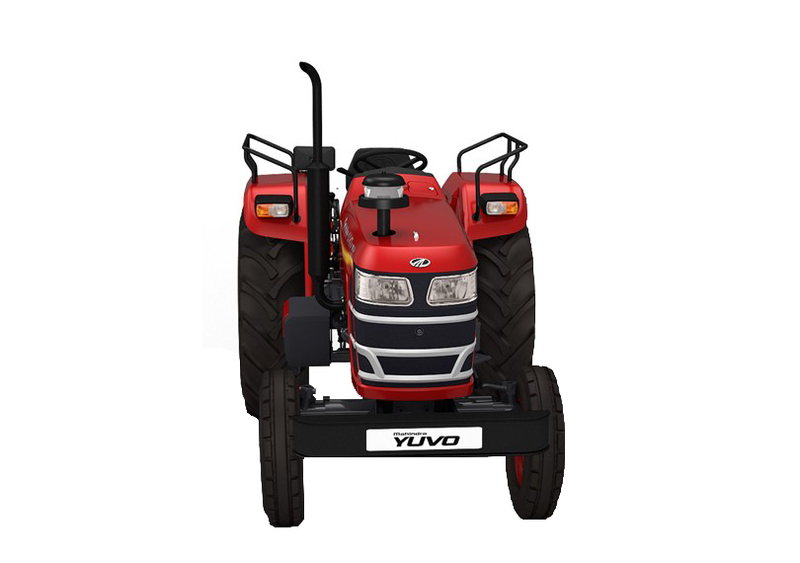 Then here in this article we are going to provide all kinds of latest and perfect guide and genuine details of Mahindra Yuvo 275 DI Tractor such as cubic capacity, lifting capacity, transmission system, horsepower, Images etc. 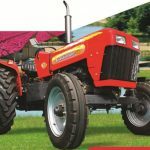 The brand new Mahindra Yuvo 275 DI is a 35HP tractor that comes with new technology in the market that opens doors to new possibilities in farming. 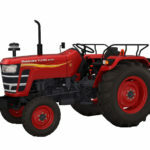 This tractor related another model is such as Mahindra Yuvo 265 DI, 415 DI, 475 DI, 575 DI. Using this tractor farmer will be able to do more, do better, do faster-farming operations. It can do more than 30 Applications. The Mahindra Yuvo 265 DI prices range starts from 4,99,000 to 6,49,000 Ex-Showroom. 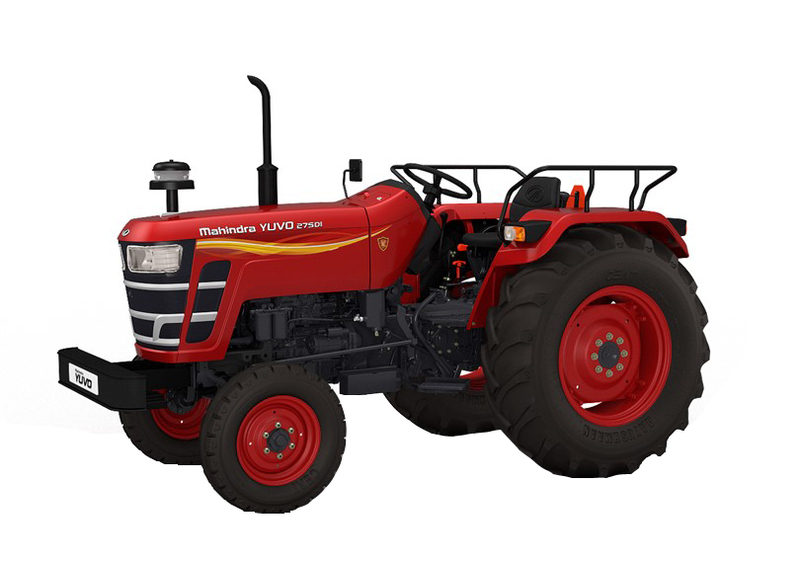 Mahindra Yuvo 275 DI tractor has advanced technology gives faster operation and better quality of work. It has a 3 cylinder engine and rated RPM is 2000. Its cubic capacity is 2235CC. It provides you very good performance, strength and good look, you can easily control during driving because it has a power steering. It looks smart and works oriented. Its hydraulics are powerful. 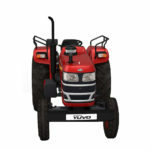 It can have very good power and loading work and its loading capacity is 1500 kg. 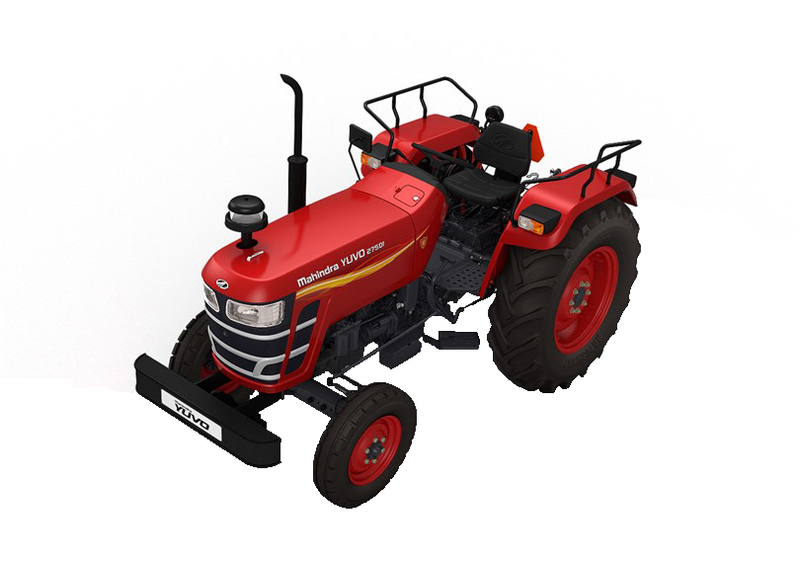 Mahindra Yuvo 275 DI tractor has 12 forward and 3 reverse gears. This tractor ground speed is 1.45 to 30.61 Kmph and reverse speed is 2.05/5.8/11.2. It has a smooth transmission, such as a full constant mesh. Its fuel capacity is 60 liter. It has a bigger Air cleaner and radiator. Its Delux seat is very comfortable and adjustable for long work. 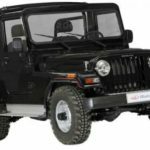 Mahindra Yuvo will be available in 15 states which are Maharashtra, Andhra Pradesh, Karnataka, Telangana, Bihar, Jharkhand, Chattisgarh, Madhya Pradesh, Uttar Pradesh, Haryana, Rajasthan, West Bengal, Gujarat, Tamil Nadu, and Orissa. Here we have tried to mention all kinds of information about Mahindra Yuvo 275 DI. 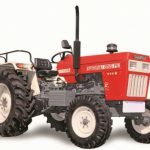 We will hope to that’s all kinds of information is very useful for purchasing this Tractor. If you have any query about this post. Then comment, please my friends.